Freeze-dried fruits have been included in backpacks of everyone from servicemen and women to campers. They’re lightweight and have a shelf life of years rather than days. And now mechanical engineering student, Kent Ngo, and his team over at FoPo Food Powder is taking the idea to the next level. They collect nearly expired fruits from area grocery stores and turn them into powders. This clever idea rescues unsold or ugly fruits from rotting in the trash and landfills. 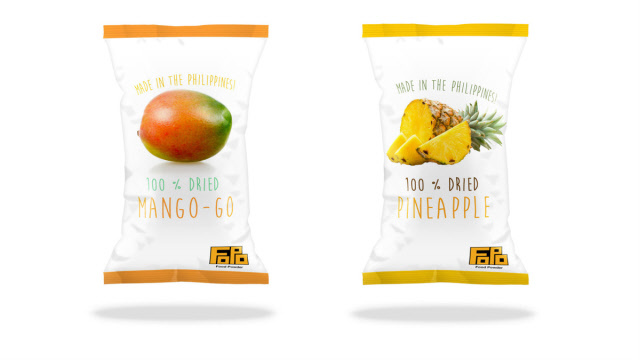 FoPo’s team of food innovators are currently working with the Food and Agriculture Organization of the United Nations and the Philippines government on a pilot run to make pineapple and mango flavored powders. They hope the fruit powders will be included in relief food packs distributed to people in the aftermath of natural disasters. The product manufacturing will also provide jobs for people living in nearby impoverished communities. 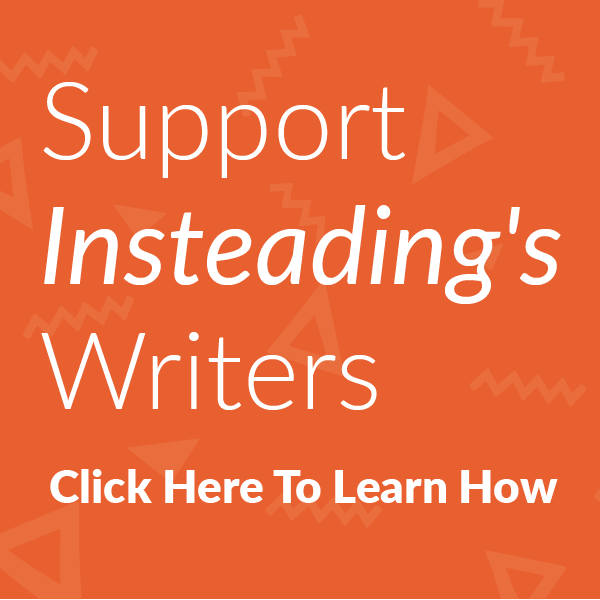 Continue reading to find out how “saving food deliciously” is quickly sprinkling the globe. Fun Fact: Traced back to 1200 A.D., the Inca civilization is thought to be the first to freeze-dry food, including potatoes and beef jerky, according Mother Jones. Since its launch in December 2014, FoPo has gained a wealth of financial backing and recognition across industries. The company was a finalist in the Ben & Jerry’s Join Our Core crowdfunding challenge, and a runner-up for the Thought For Food Summit. FoPo is a current finalist for MassChallenge UK 2015, a showcase spotlighting promising startups around the world. And the success keeps on coming for FoPo. The company earned approximately kr40,000 ($25,000 USD) over its original Kickstarter campaign goal earlier this year. They have plans of finding a manufacturer, getting legal advice and performing further safety testing in the upcoming months. Be on the lookout for FoPo’s fruit powders in grocery stores and online stores in the near future. Do you think fruit powders could be a solution to lessening food waste and feeding hungry people? Share your thoughts with a note in the comment section. Melitta Rolls Out Recyclable Single-Serve Coffee Pods – Is That Enough?